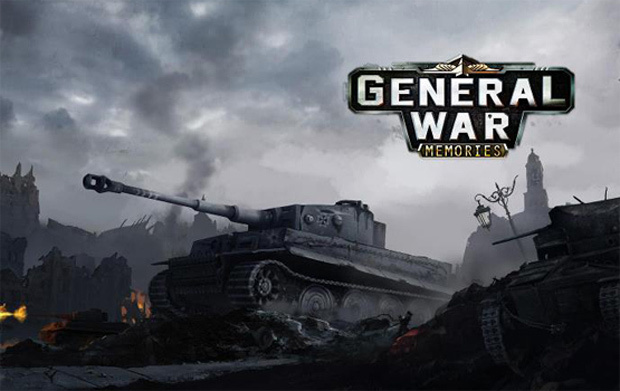 Game developer Gamebox presents another MMORTS title called General War: Memories. 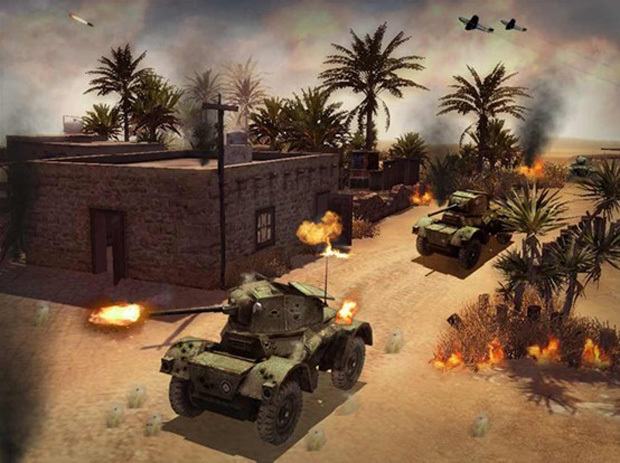 Specifically set after the events of D-Day, players put on a role of an adept tactician as they relive World War II’s infamous and brutal history of war across Europe in 2.5D graphics and within realistic locations, together with a variety of combat units from the Allied and Axis powers. As with any free-to-play MMORTS game around the block, General War: Memories is all about cleverly spending your resources for the vast upgrade options available in game. The game interface is easy to learn and seven tutorial quests are only necessary for its bonus resource rewards. The countless resource management options in the game consists of upgrading the levels of resource structures, combat units, your unit’s equipment and even the combat potency level of your unit’s commander. Your unit’s combat potency depends on how well the said resources are upgraded so players should always run a quick review of their assets before heading to another battle. The juiciest slice of the game is its fast-paced combat system. 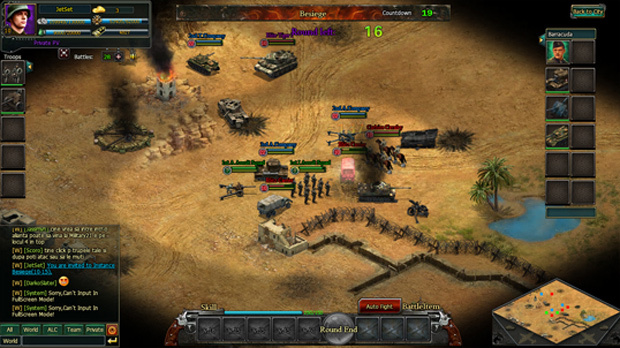 Battles are turn-based in nature and battlegrounds are in an isometric layout. Three available troop types are always ready at your disposal: Foot Soldiers, Artillery and Tanks. Each type possesses both field movement limitations and the potential to be devastating weapons against specific troop types. 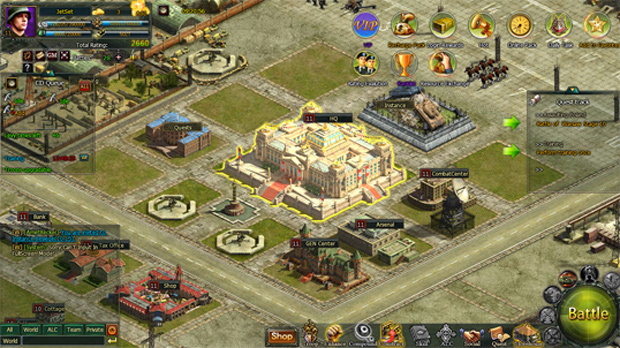 Terrain and unit placement are also huge factors that should be considered in order to achieve victory. On a bottlenecked bridge for example, having well placed artillery troops in range with tanks supporting them in the front lines could give your enemies a tough time penetrating your unit formation. Should the situation go against your favor, tactical siege weaponry is always ready to assist you in combat. Other offensive strikes include sending in an aerial bombardment (usable after a certain number of turns) in order to break through your enemies’ solid defenses. In the end, it’s all about strategic planning and coming up with the most effective and clever decisions. 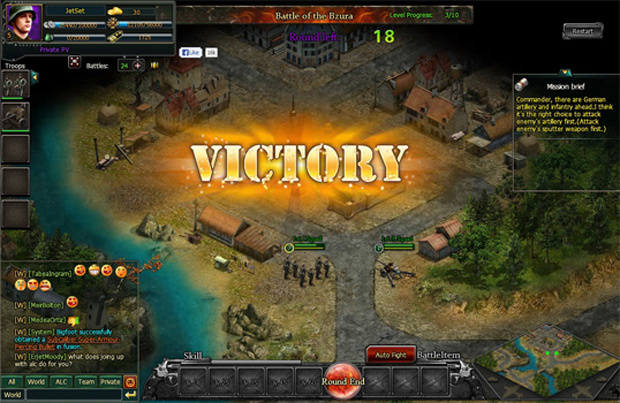 The social features in the game also add up to the fun factor of the combat system. You could set-up instances and invite your friends to co-op raid missions. For players who are looking for competitive combat, there is also an arena that you could join in and the system would automatically match you against a suitable opponent. Gamebox receives a pat in the back for this one – a fresh new game set in the Great War era with a fast paced combat system that would not make you wait for several minutes just to get to your next turn. Its interface though could still use some touch-ups, especially on certain localized text that still don’t make any sense. But despite having quite a flawed interface, more and more people still seem to be playing and the community appears to be growing. And with a new server implemented just a few weeks ago, more people will surely be enlisting so take this chance to relive history and sign up for General War: Memories today.